On Friday September 15th, we shut down our office for the day to participate in our annual Summer Outing. 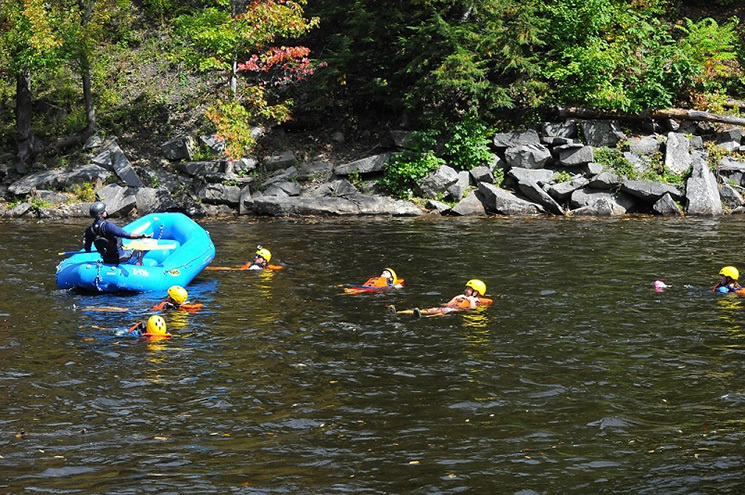 This year we hosted the event at the Deerfield River where our team embarked on an thrilling whitewater rafting trip. 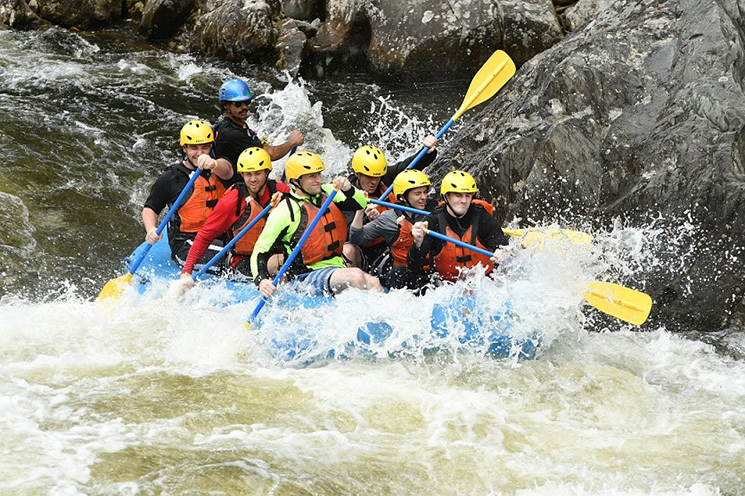 We honed our skills on rapids such as Microwave, Freight Train, and Pinball before tackling the exciting Class III rapid called the Zoar Gap. Between rapids, we had to opportunity to float in the crisp 58°F water (all staff took the plunge!) and our 3 rafts engaged in some serious water fights using our oars and a 5-gallon bucket. It was a great day to unplug, take a well deserved break, and enjoy the beautiful Berkshire Mountains scenery. The Summer Outing also marked our company anniversary. It’s hard to believe that 4 years have already passed and it seems like just yesterday when the 3 founding principals were sharing less than 500 square feet of space in a sublet office. Over the years, we have grown to a staff of 18 dedicated, passionate employees and moved into our own 6,500 square foot office that we now call home. We truly appreciate our client’s support over the past 4 years and look forward to continue building fruitful, lasting relationships in the future!